You will be able to Learn Google Play Store tips and tricks every Android user should know. Today we are here with Detail guide on Google Play. The Google Play Store is a big benefit of owning an Android device. It gives you a wide variety of apps to choose from. To get the most out of your shopping experience, we’ve gathered some Google Play Store tips and tricks to help you test drive apps, save money and more. Check them out below! Basically, a VPN service can make it look like you’re accessing the Internet from a different location. It’s important that you choose a credible VPN. First thing’s first. 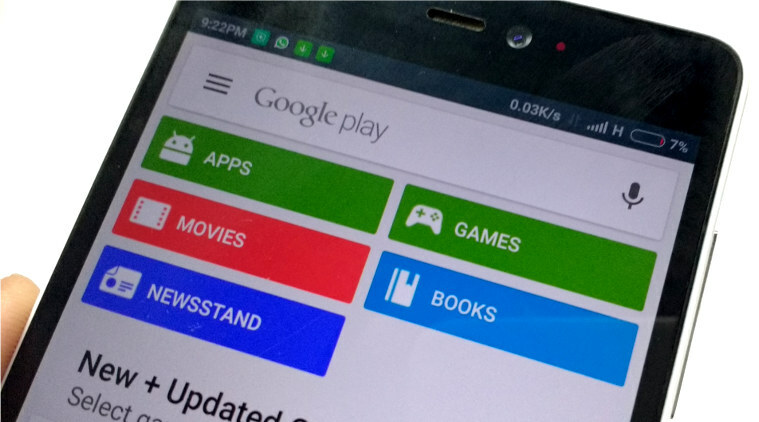 In a few of the following tips, you’ll be prompted to open the Play Store menu. This can actually be done in two ways. The first and most obvious is by tapping on the “3 bars” icon on the top left. But there’s an even faster and more convenient way. When you’re in the Play Store, just swipe from the left side of the display to open the menu, from which you can access various sections of the store as well as your own account settings. If you don’t want your child or dependent downloading inappropriate apps on the Play Store, you can set up parental controls to prevent your Android device from being misused. This could include games with copious amounts of violence or gore as well as apps that could put them in danger like dating apps or chats that give out their location. 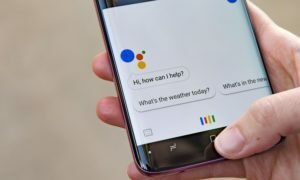 I hope to use to understand all about the Note 9 S Pen button does not work remotely: How to fixes for common problems8. If you have any problem then ask in the comment box. We can solve your problem.